offers Occupational Therapy (OT) and Physical Therapy (PT). We have a pediatric-based program that addresses the entire child’s needs, such as fine motor skills, gross motor skills and sensory motor skills. Whether the need is in handwriting, riding a bike or increasing tolerance of different food textures, our team can help! Our program will revolve around your child’s needs. If your child needs to learn how to cope with bright lights, we will develop a program for that. If your child wants to ride a bike, our plan offers the tools to make that possible. 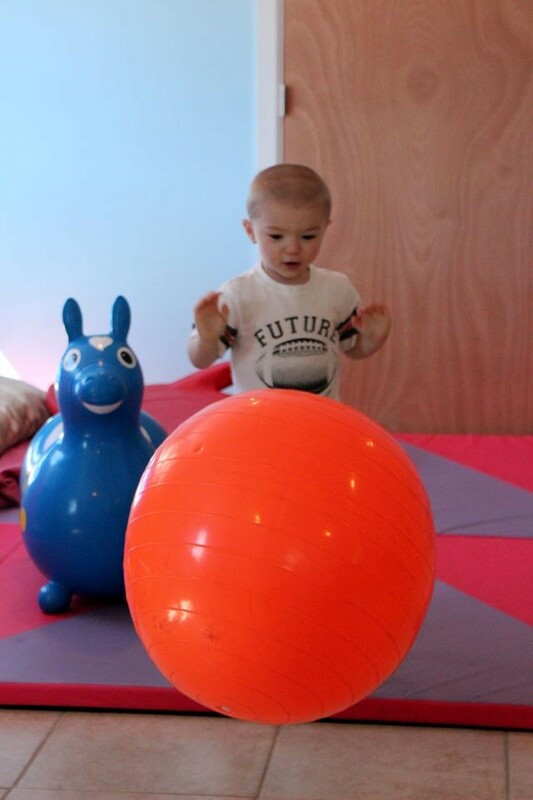 Our promise is to create a program that is specific to your child’s sensory, fine and gross motor needs. We define current preferred activities and future goals, then blend them to create programs specific to our clients’ needs. We encourage our clients to play with peers during sessions when appropriate. We have a community garden that we use for fine and sensory motor skills, then we harvest the food to use with our clients who need life skills, such as cooking and using utensils, as well as with clients with food-related sensory concerns. Our new facility will have amazing new tools including a zip line, foam pit, indoor swing, rock climbing wall and more! The PAAC Sensory Action Center is part of Pennsylvania Autism Action Center, LLC, but all children who need services are welcome. Autism is our specialty but not a criteria for services.